In addition to our core academic program, we offer other supplementary courses which include but not limited to Tamazight (Berber language), Arabic for business and diplomacy, Tajweed (elocution), calligraphy as well as advanced course modules related to Arab and Islamic studies. 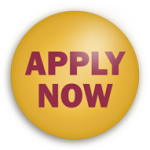 These courses are subject to demand and require pre-arrangement. Interested students should contact us for further information. Tamazight, also known as the Berber or Amazigh languages, belong to the afroasiatic language family which constitutes of a group of closely related dialects spoken by Amazigh or berbers who are the indigenous of North Africa. Tamazight is written in Tifinagh script. Berber is widely spoken in Morocco, Algeria and Libya and, to a lesser extent, in Tunisia, northern Mali, western and northern Niger, northern Burkina Faso, Mauritania as well as the Siwa Oasis of Egypt. Our course on Tamazight aims at accompanying students from the basics of learning tifinagh to an advanced level allowing students to converse confidently in this language. Because interests in learning Tamazight is not as big as MSA or Moroccan Arabic, we do not have established course calendar for it. Please contact us for the possibility of arranging for a private or group course in Tamazight. 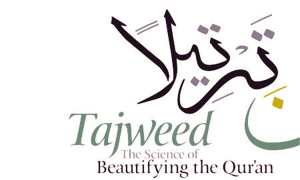 Tajweed, or elocution, is an Arabic word that literary means to make something more beautiful and adorned. In the context of the Qur’an, tajweed refers to the recitation of the Qur’an using the correct pronunciation of letters following a set of well-established rules such as the emission points (makhārij al-ḥurūf), prolongation, qalqalah, wasl, and wakf. The course on Tajweed aims at mastering these rules and applying them on chapters or verses from the Qur’an. 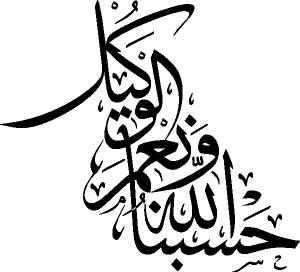 In addition to providing a historical overview of the origin and development of Islamic calligraphy as well as the shared characteristics of its various styles, this course does not not only aim at improving students’ writing of the Arabic script in general, but it also allows students to master a specific style such as the Kufic or the Moroccan styles. 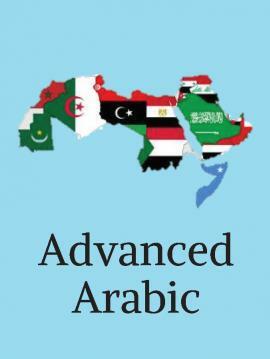 Students who feel that they have achieved an advanced level and are interested in a deeper understanding of Arabic language can take one of our advanced modules which allow them to decipher and translate texts that have historical, linguistic, literary or religious aspects. Such advanced modules are customizable to meet learners’ needs both in terms of time and content. For more information on these modules, or in case you would like to request or suggest a specific advanced modules, feel free to contact us.